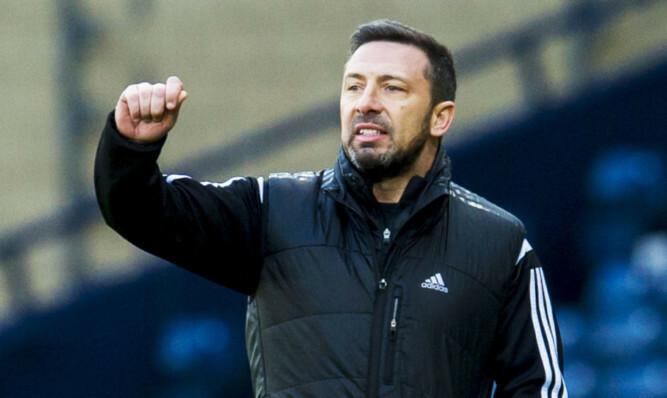 Aberdeen boss Derek McInnes admits he was perplexed by the fixture scheduling that led to a late change to his side’s game with Dundee. 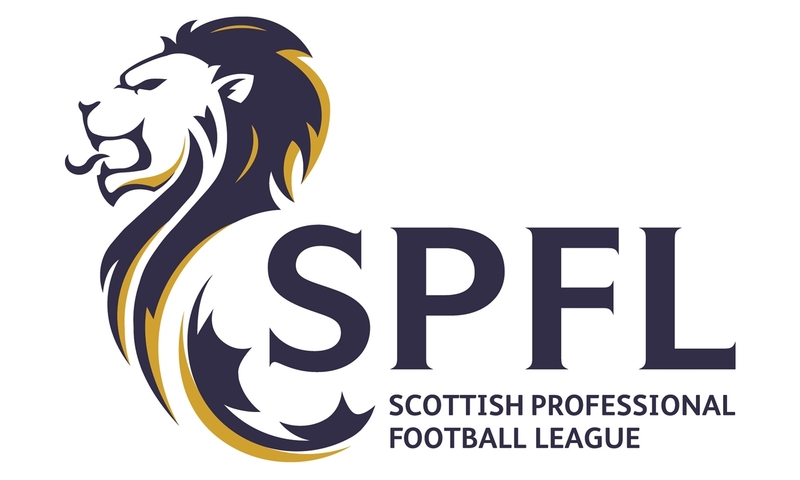 The SPFL has been warned it risks opening a contractual can of worms if it opts to extend the season into June. Stuart Armstrong and Gary Mackay-Steven have done their Scotland prospects no harm with the start to their respective careers at Celtic, according to Stuart McCall. Adam Rooney scored twice as Aberdeen began their Europa League campaign in commanding fashion against nine-man Daugava Riga at Pittodrie. 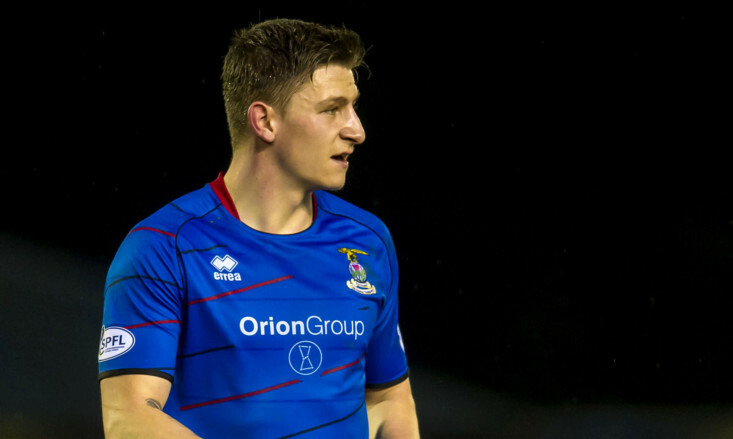 Inverness defender Josh Meekings is happy to have a game four days before the League Cup final as he is desperate to make amends for their William Hill Scottish Cup exit. Scotland will be in pot four for the qualifying draw for Euro 2016. 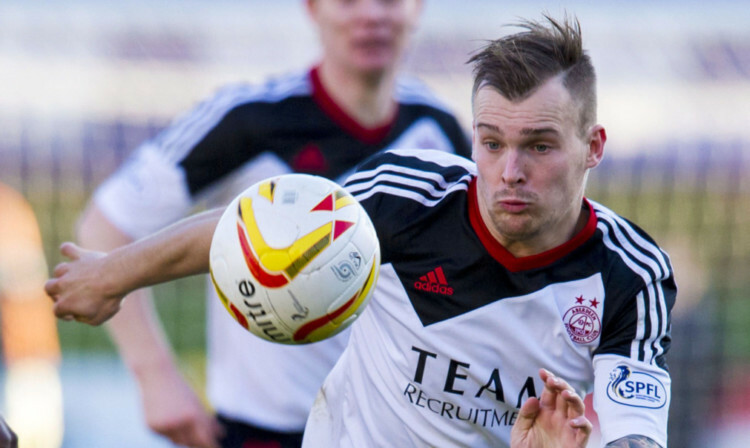 Gregg Wylde has joined St Mirren on an 18-month contract after leaving Aberdeen. Kilmarnock manager Allan Johnston insists he is in no hurry to cash in on Kris Boyd this month after watching the 12-goal front man kill off St Mirren. Hibs manager Terry Butcher referenced Andy Murray’s historic Wimbledon win last summer after Liam Craig’s dramatic late penalty gave his side a deserved 2-1 win over city rivals Hearts at Easter Road. 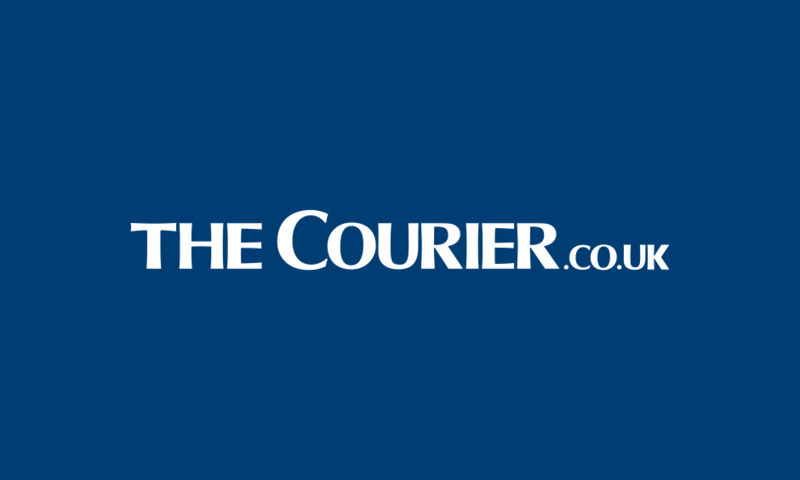 Hearts ended a five-match losing streak after mounting a second-half comeback to claim a share of the points against St Mirren in Paisley.